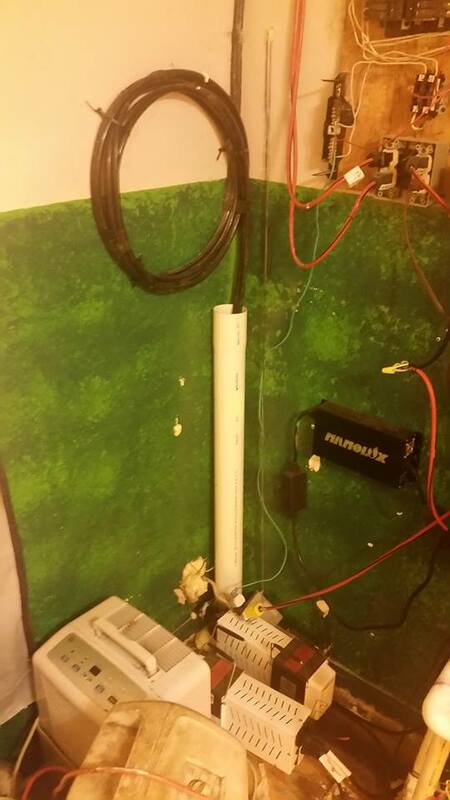 An Inverness man who was stealing utilities was also operating a marijuana grow house. On Monday, detectives with the Citrus County Sheriff’s Office Tactical Impact Unit responded to 4190 S. Spaniel Trail, Inverness, after a theft of utilities call was received. According to reports, power was being diverted from the meter. 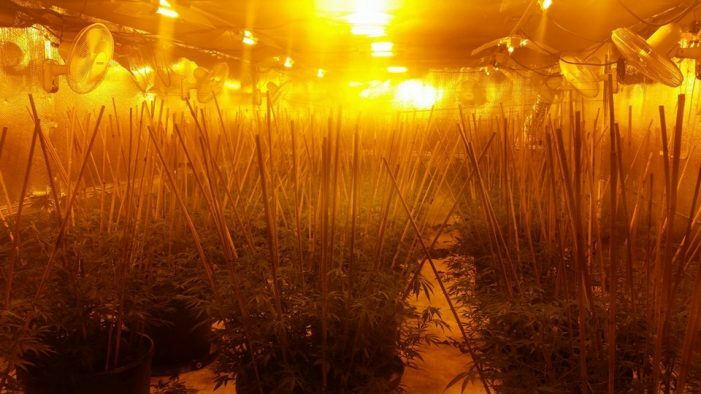 The power was supplying power to an elaborate system of lights, fans, and other equipment used to grow marijuana. Detectives arrested Yandy Molina, 37. He was charged with Cultivation of Marijuana and Theft of Utilities. 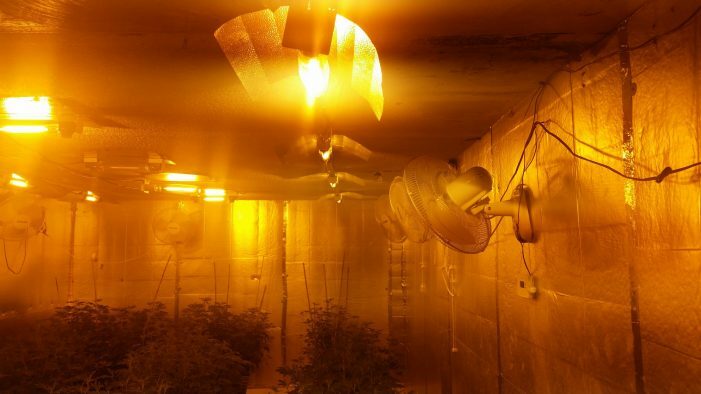 Inside the home, detectives discovered three rooms, which had been custom built to grow marijuana. 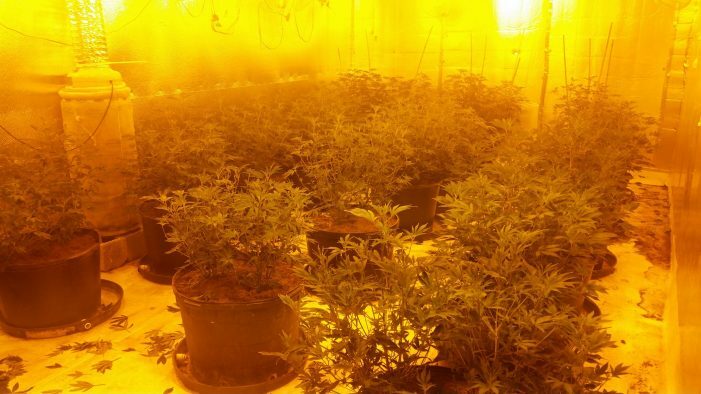 A total of 185 plants weighing approximately 49 pounds were seized. 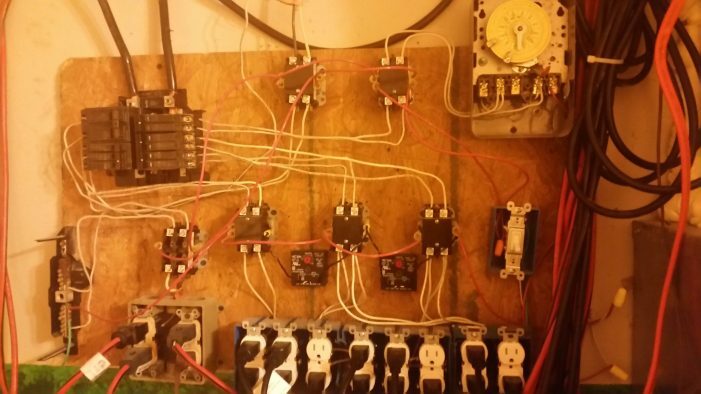 Sumter Electric Cooperative (SECO) estimated the theft to be over $26,000. 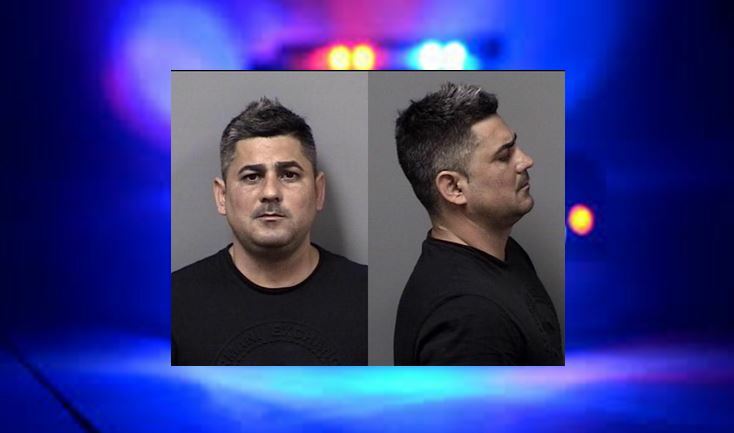 Molina is being held at the Citrus County jail on a $10,000 bond.